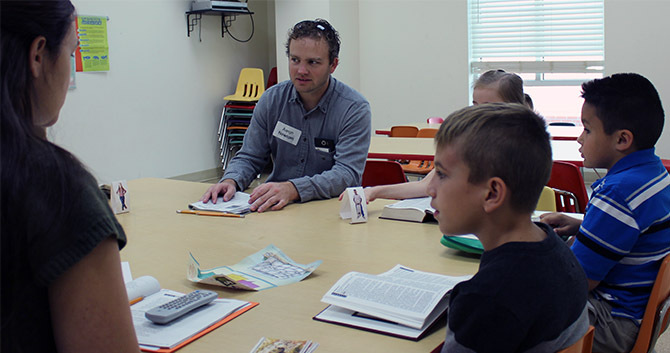 Our Sunday School curriculum is designed to teach boys and girls in grades 1 - 6 about their relationship with God, Jesus, the Bible, the Church, their families, and others. All of the units and sessions apply Biblical truths to daily living. 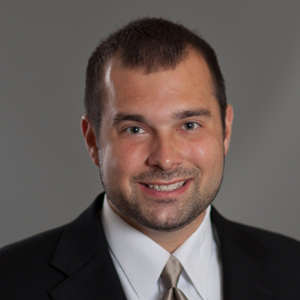 Children are grouped by school grade. Sunday School is offered at 9:30 a.m.
We are called to be disciples who grow with Christ, and to make disciples who follow Christ. Growing in Christ is an important part of a child's development. 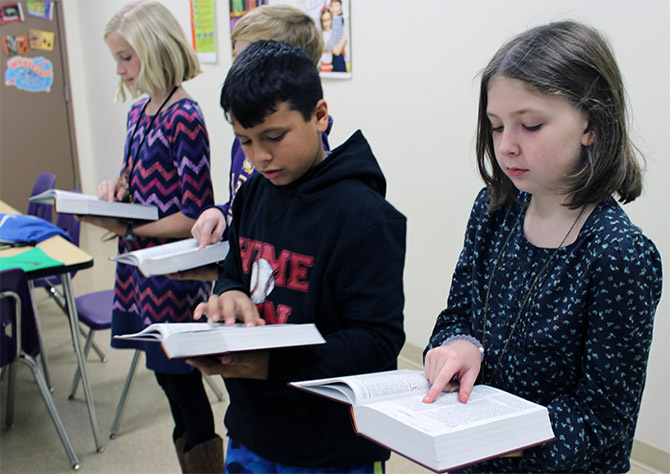 A variety of opportunities are offered throughout the year, including Bible Drill. In Bible Drill children increase their knowledge of the Bible, develop skills in effectively handling the Bible, learn how to apply the Bible to their life, and begin developing memory skills. Bible Drill meets at 6:00 p.m. Sundays. Girls in Action (GAs) is a missions discipleship organization for girls. Every girl in grades 1 – 6 can be a part of GAs. Through GAs, girls learn about praying for, giving to, and doing mission work. They also make new friends and have lots of fun. Royal Ambassadors (RAs) is a missions discipleship organization for boys in grades 1 – 6. 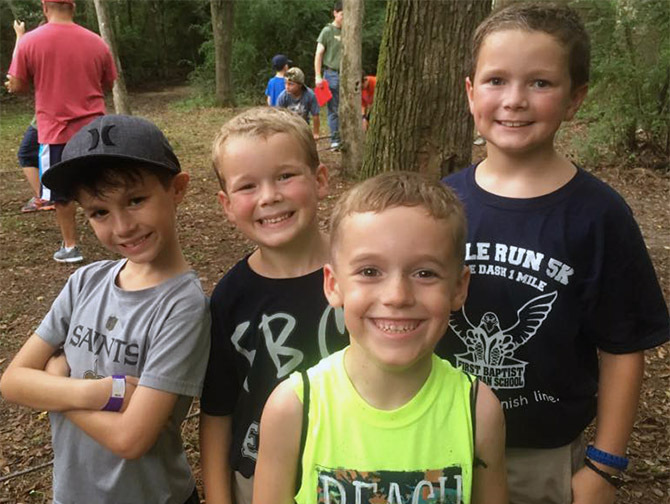 Through hands-on activities that encourage spiritual growth, games and sports and mentoring relationships with RA leaders, RA members become a faith-based brotherhood. 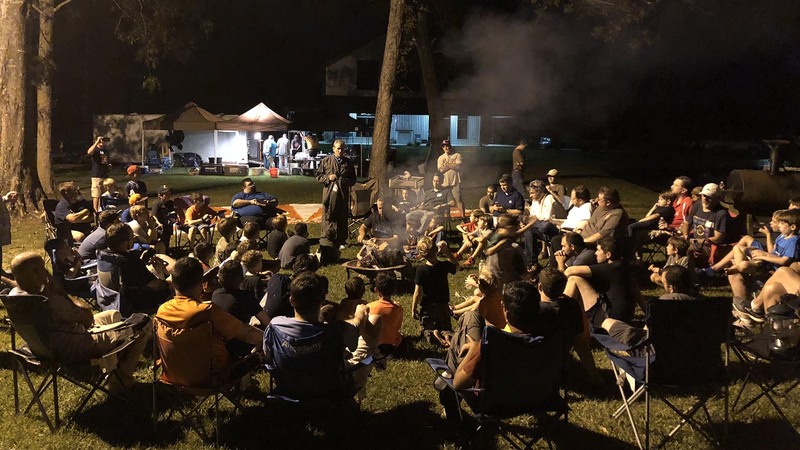 Both groups meet each Wednesday at 6:00 p.m. Several weekend outings and special events each year offer opportunities for additional missions involvement. Lifelong worship begins as a child. We strive to build a future generation of worshippers and have a place for your child to experience the joy of praising the Lord. Each of our choirs for children is specifically designed to the child’s developmental level. The choirs meet at 4:30 p.m. each Sunday during the school year. Vacation Bible School, along with weekend and summer camps offer more intensive times of physical, mental, social, and spiritual growth. 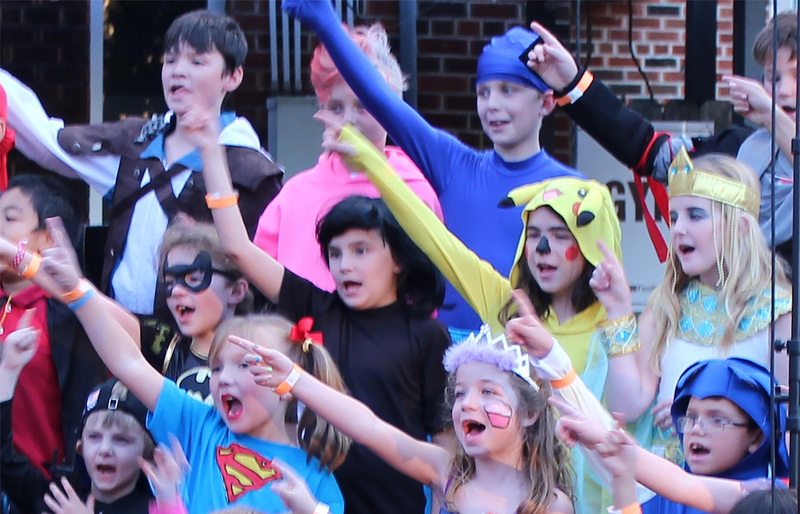 We provide children with the opportunity to see that being a Christian can be fun. Special events include a Mother-Daughter Tea, Daddy-Daughter Date Night, the annual Fall Festival, and more.